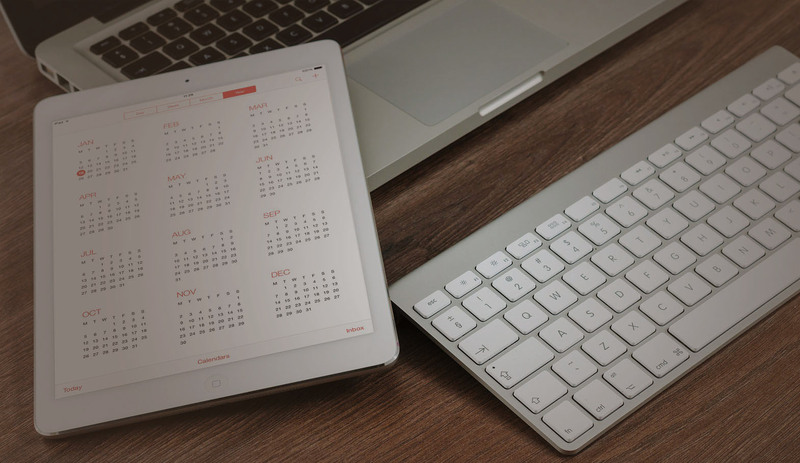 So you have your website online and working and you’re looking to improve it and get more sales? 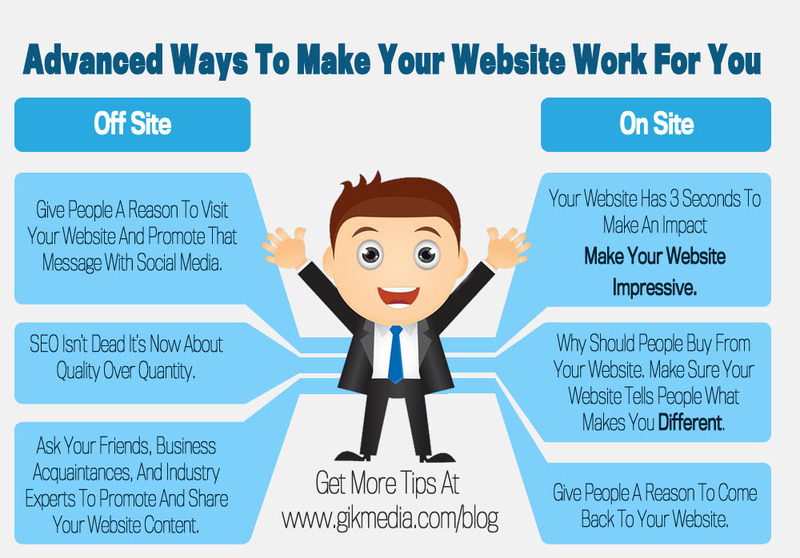 Here a great infographic to help you out with some advanced ways to make your website work for you. Give people a reason to visit your website and promote that message with social media. What makes you different why should people come to you? Make sure you include the reason in your social media advertising. SEO Isn’t dead it’s now about quality over quantity. Having thousands of links to your website can actually hurt your site. A small amount of links from quality website that have a high amount of traffic using them is the key to great SEO (Search Engine Optimisation). Ask your friends, business acquaintances, and industry experts to promote and share your website content. Increase your social reach by getting your friends and acquaintances to share your content and offers. Undertaking reciprocal campaign where you promote each person content, this is a great way to increase your campaign reach. Your website has 3 seconds to make an impact. Have you ever heard of the 3 second rule we all make judgements, Make sure your website gives the right impression. Why should people buy from your website. make sure your website tells people what make you different. You’ve done the hard work you have someone on your website ready to buy. Why should they make that purchase from you and not go elsewhere? Make sure you put your reason front and centre on your site. Give people a reason to come back to your website. You work hard to get visitors to your site, you don’t want them to visit just once and never be seen again. Give them a reason to come back. Put some offers or informative news articles for them, or set up a mailing list and social media links. 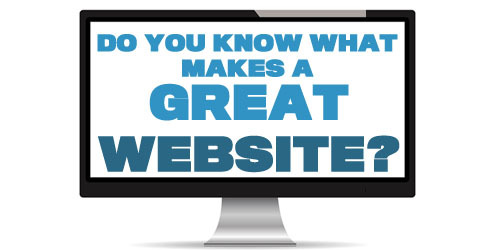 Make your website a valuable resource. We hope you liked our advanced ways to make your website work for you. Why not share your thoughts below or post them to social media?